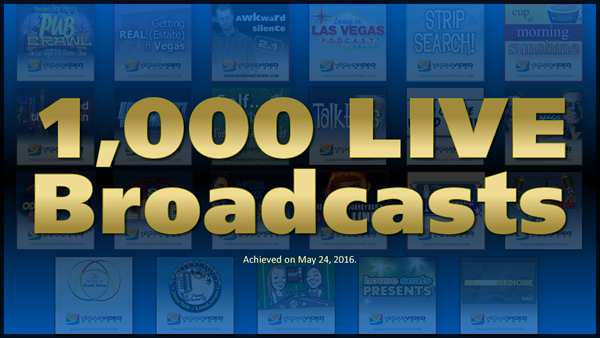 CELEBRATING EPISODE #1000 on the VEGAS VIDEO NETWORK! Viewer intro video by Chet and Barb. 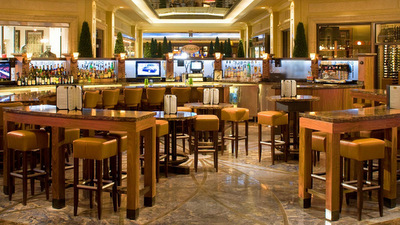 HAVE A DRINK ON ME. 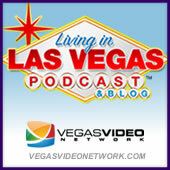 CELEBRATING EPISODE #1000 on the VEGAS VIDEO NETWORK! 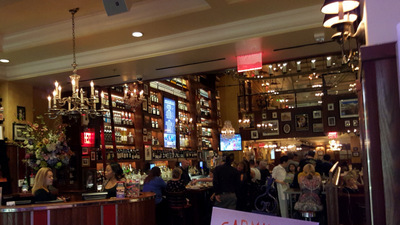 HAVE A DRINK ON ME. 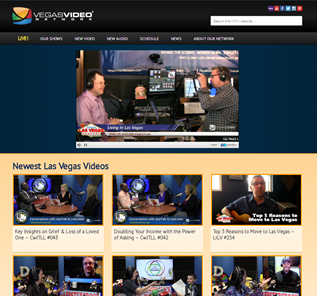 On October 1st, 2010, we designed, developed and deployed the Vegas Video Network website (1.0). With some minor changes, the overall design (and underlying structure) has remained the same. And while it did a great job over the years, it was beginning to lag from a technology and design standpoint. Latest Technology: The underlying infrastructure of the website has been completely refreshed with the latest version of all software required to run the website. Please take a look around the new website. With over 1,900 pages, 900+ comments, 58 top-level categories, and 1700+ different topics which we had to migrate from the old site to the new, there’s a lot that can go sideways during this kind of work. If you see anything not behaving as you’d expect/like, please let us know! 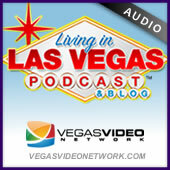 Real Quick Stories (RQS): New Show on VVN: Girl Chat Sports, Drinking in Effingham, Artisan Rental, Lucky Dragon.